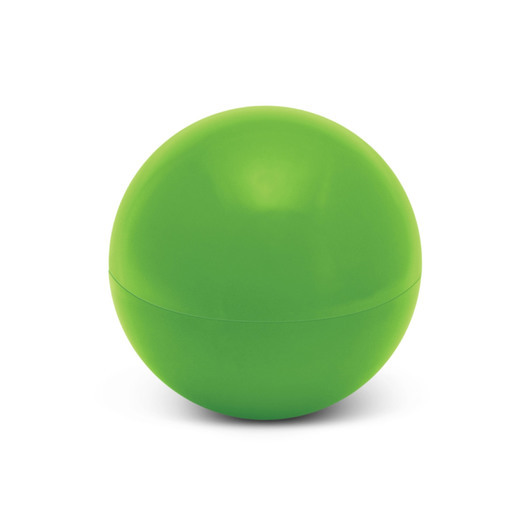 Keep your lips healthy and lush with some of these promo lip balm balls! 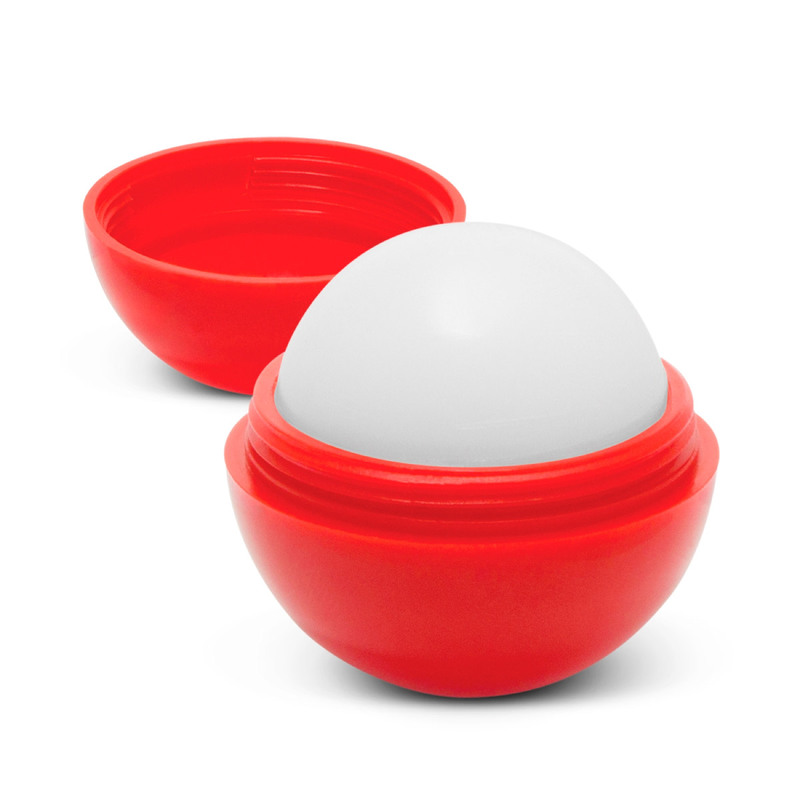 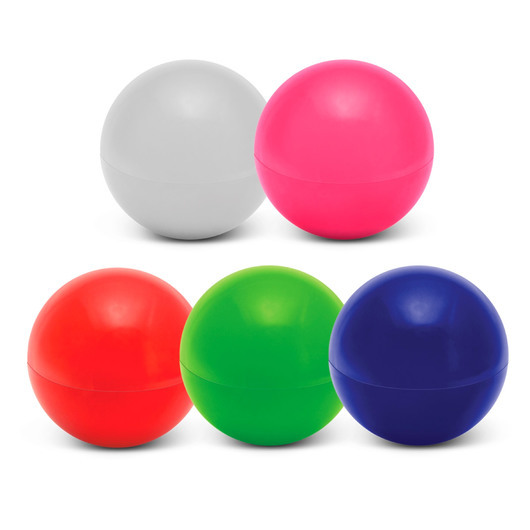 These trendy ball shaped lip balms are a big hit! They are up to date with modern fashion styles and contain 12 grams of lip balm with a pleasant fragrance. Features a secure screw on cap with a shrink wrapped seal which has simple instructions for use as well as the ingredients list printed on it.